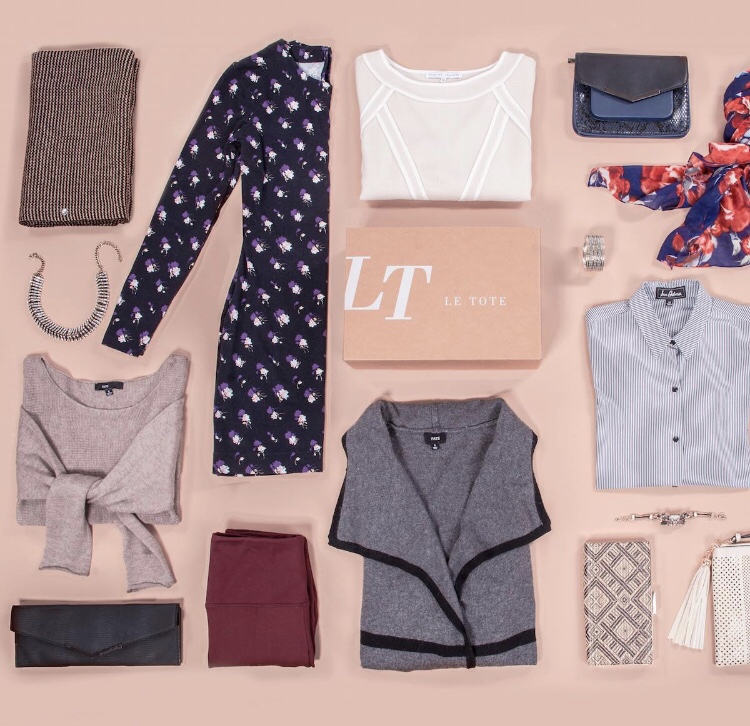 Le Tote is a monthly clothing rental subscription. Pick your clothes, wear your items, then return. 1. 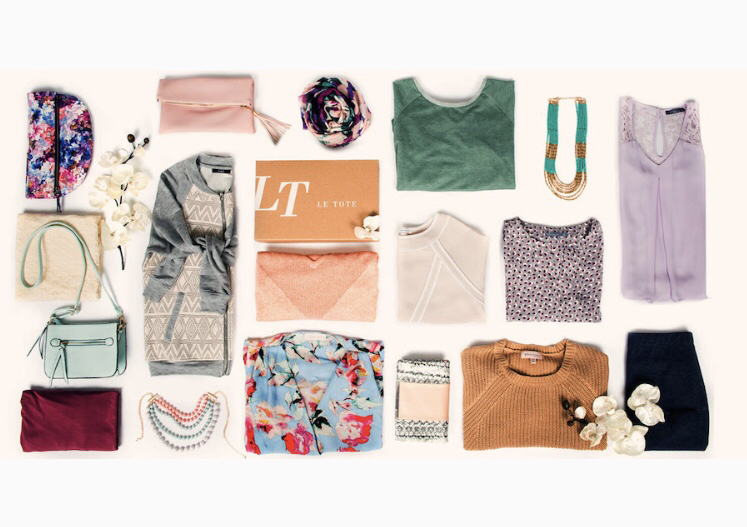 Pick your style of clothing and accessories and either Classic or maternity. 7. Send back the rest, or all of it. With this deal you’ll receive 20% off your first month. Use promo code NEWYOU and the link below. 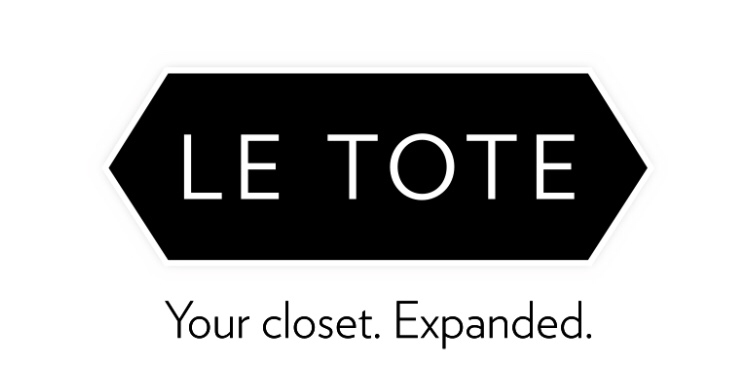 What do you think of Le Tote?